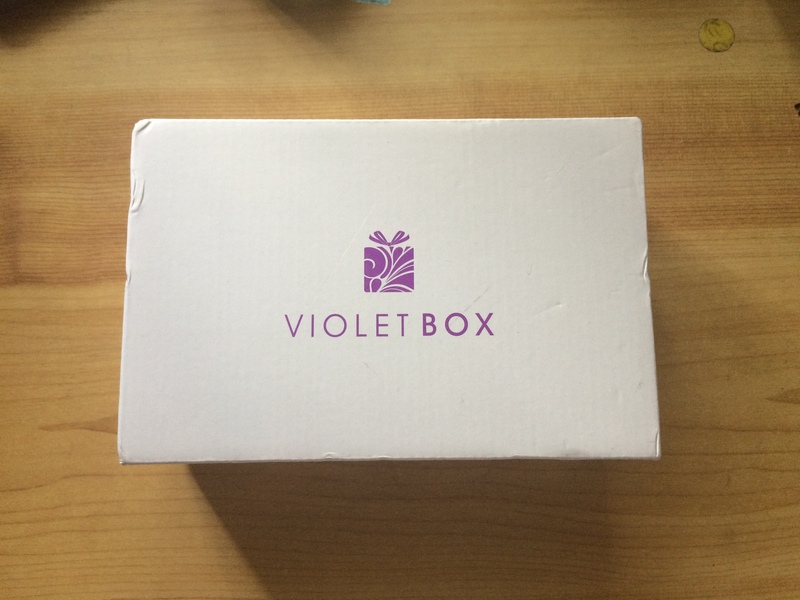 So this was my first ever beauty subscription box, the violet box (this box is only available to Australians and New Zealanders). 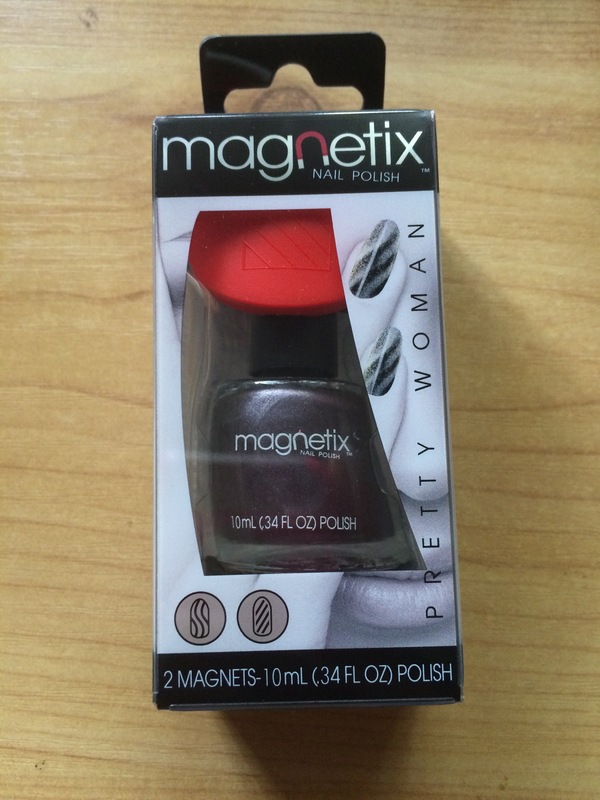 To be quite frank, the box didn’t reach my expectations, especially because I was soo excited to receive it. Their customer service was cringe worthy, I emailed them & tweeted them asking if the violet boxes have been shipped out yet (around the 20th) and they did not even bother replying – I was just curious as their website states they ship mid-month. 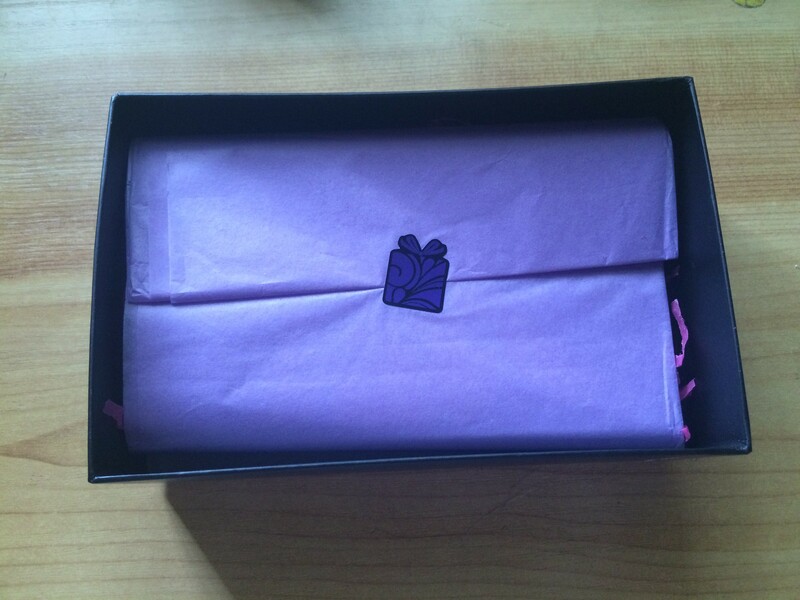 I have only just received the box on the 4th February, so it is in the next month. On the bright side, I did get $10 off this box and a free brush so that does make up to it a little. 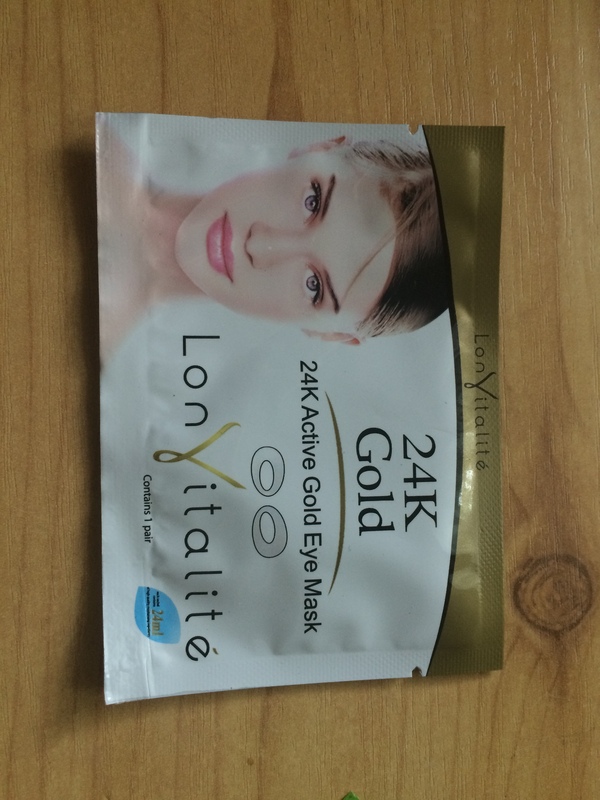 Lonvitalite 24K Active Gold Yulan Eye Mask – RRP $25.95 (5 pack). Received a single pack = $5. 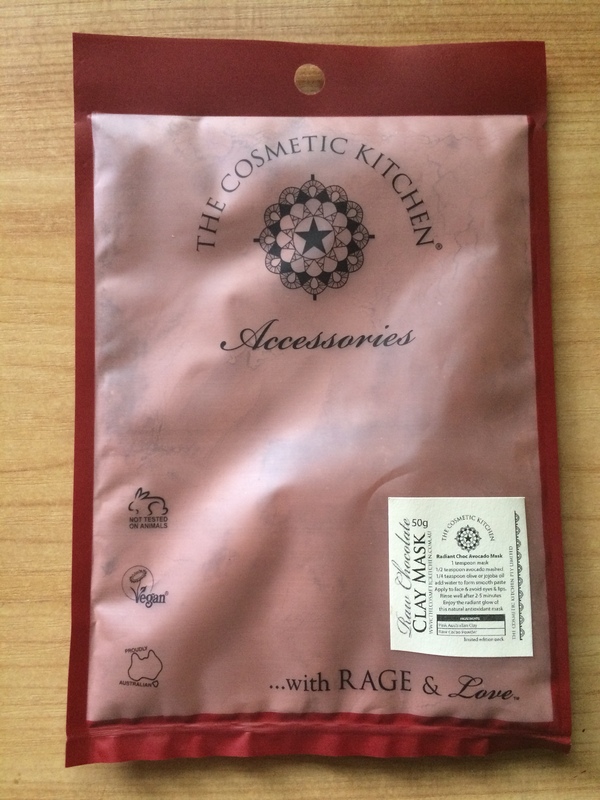 The Cosmetic Kitchen Raw Chocolate Clay Mask – RRP $24.95 for 50g. 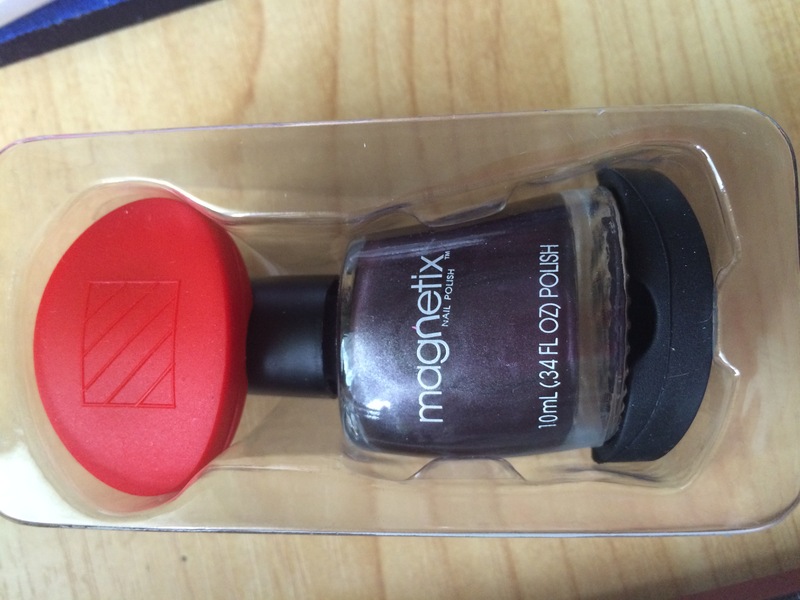 Received the full size product. 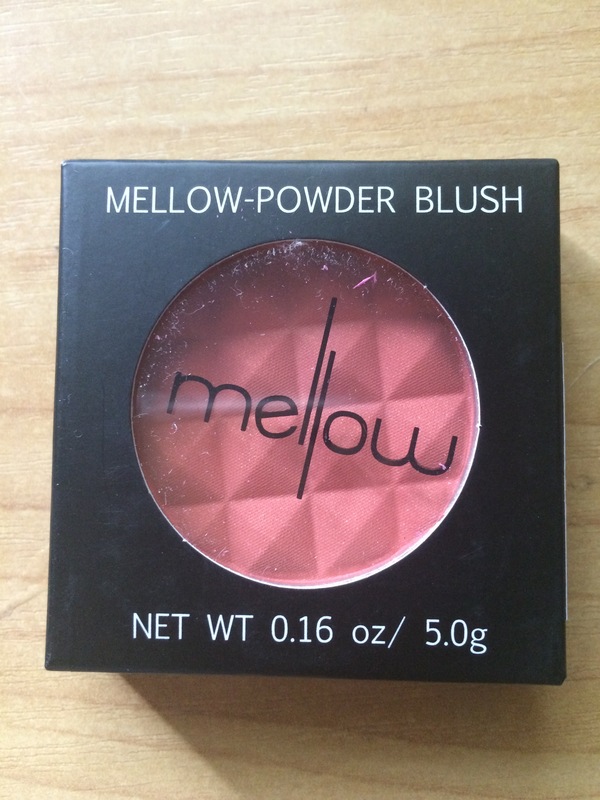 Mellow Cosmetics Blush – RRP $14. Received the full size product. 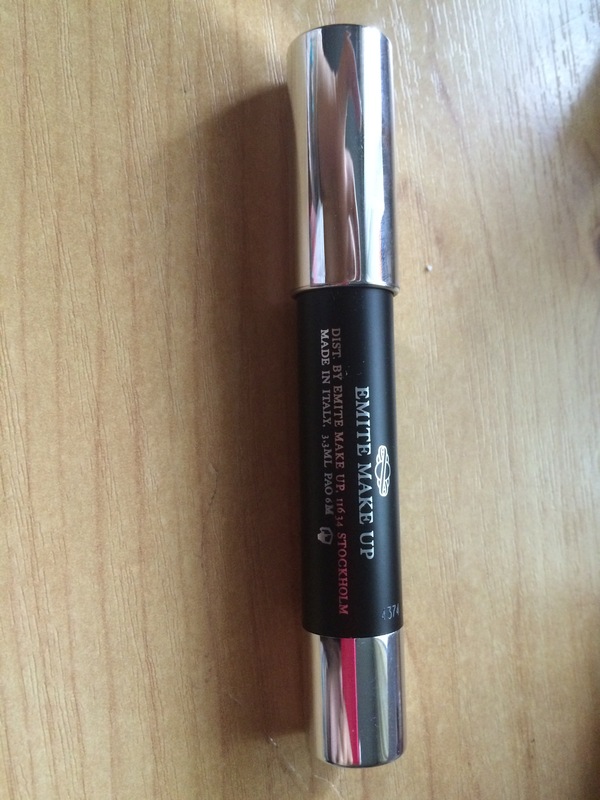 Emite Make Up Precision Eye Pencil – RRP $24.95. 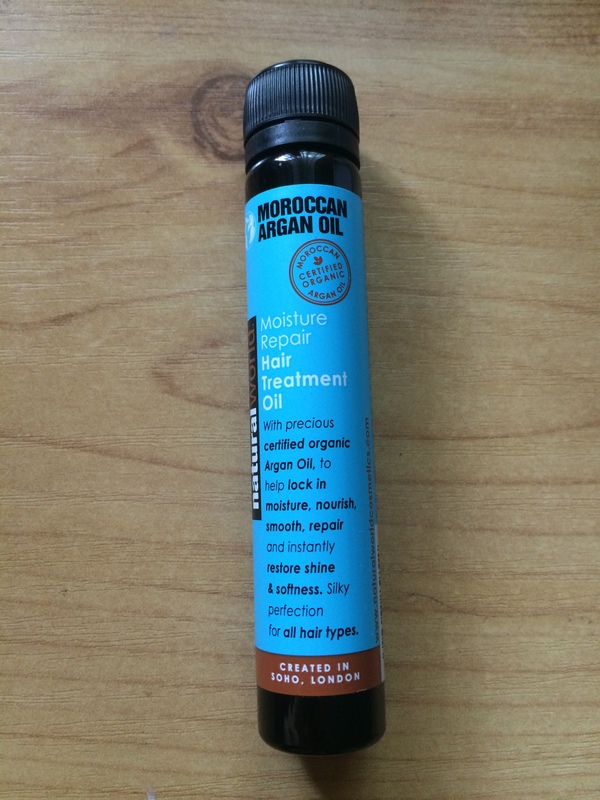 Received the full size product. 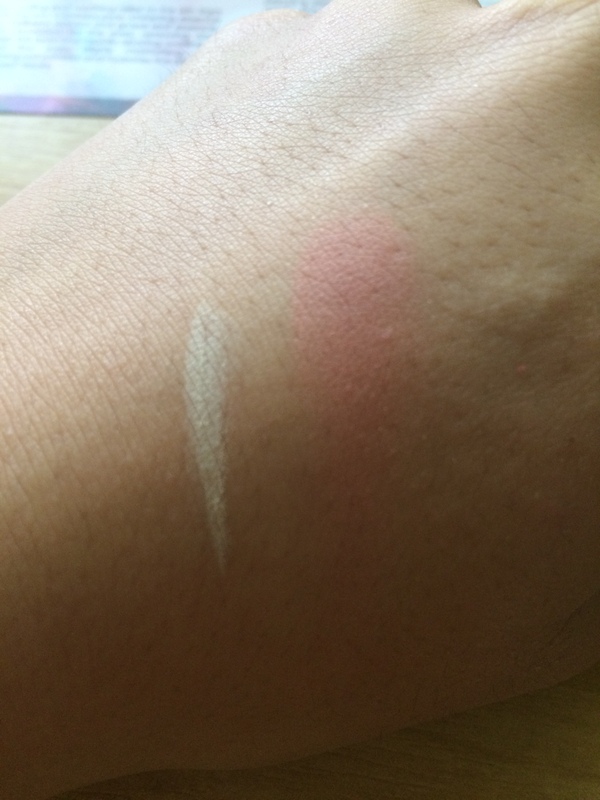 A swatch of the eyeliner and blush. 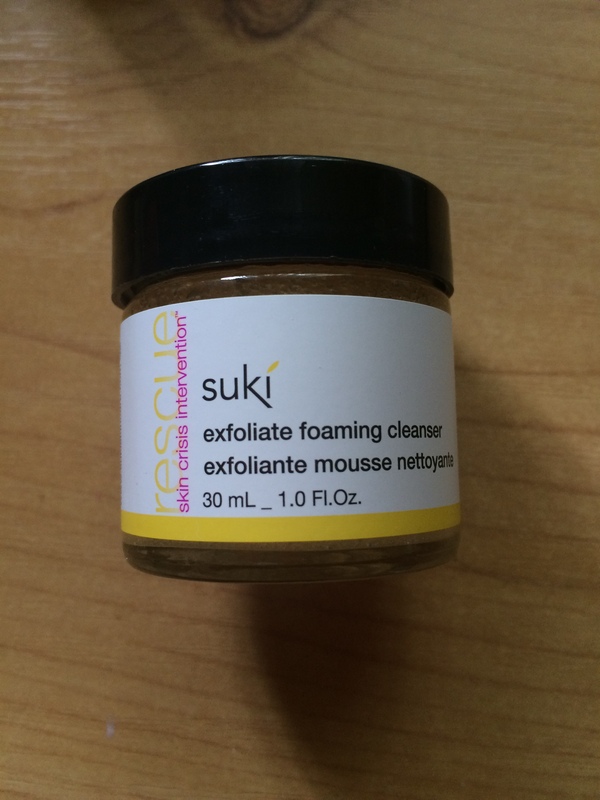 So overall I am not so thrilled with the products as I am not that interested in skin care products (mainly because I am too lazy to use them!) 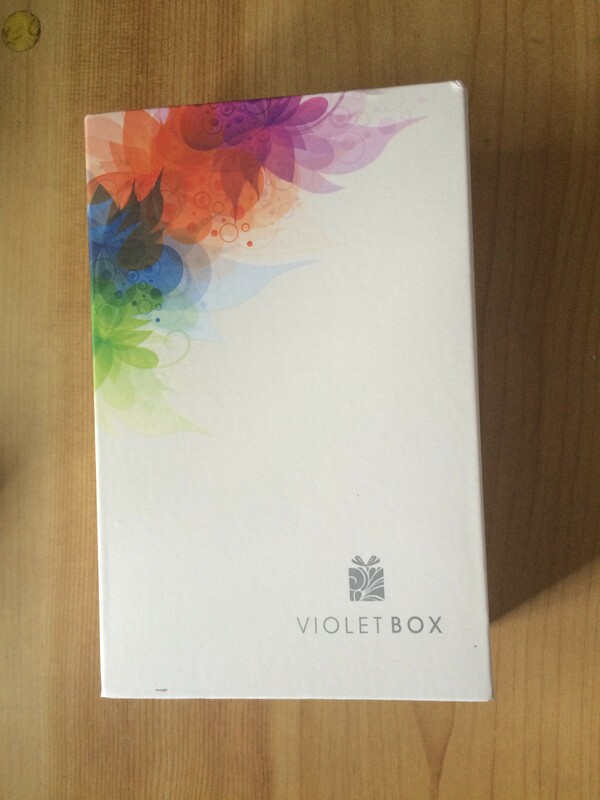 but I think this box would definitely appeal to people who prefer to receive skin care in these boxes. The value was pretty good, it hit a total of $69.20. 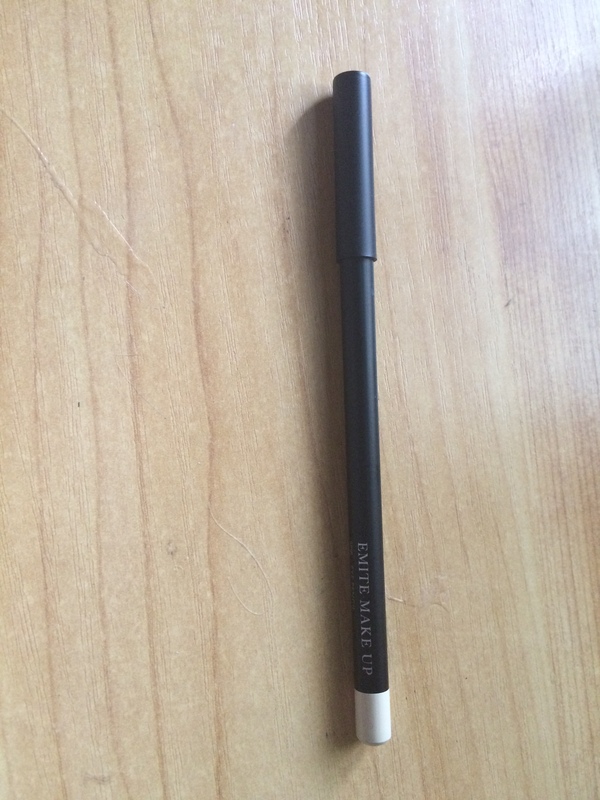 I am probably the most excited to use the eyeliner pencil as a inner corner highlighter or the under eye mask. I am also curious to see how the 3 minute peel mask works. 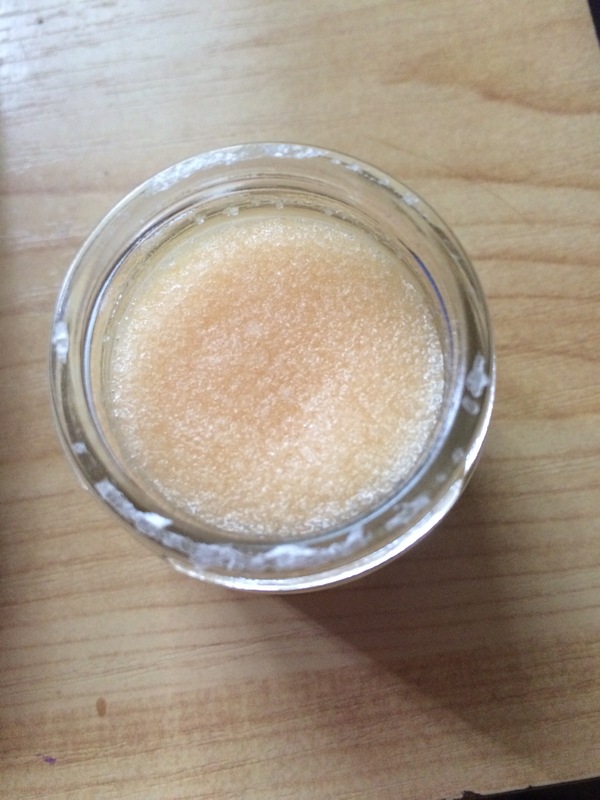 The blush is a nice, natural looking colour. 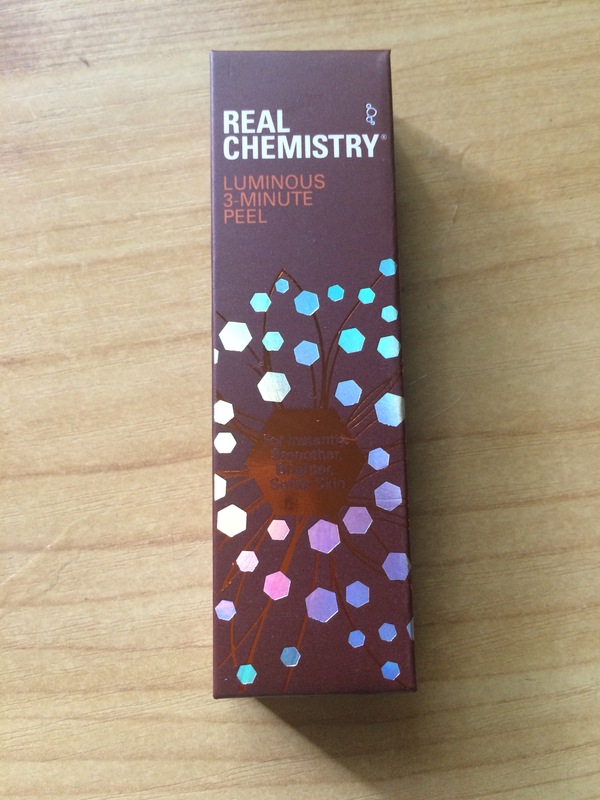 The least exciting product to me is the chocolate clay mask as I think it will be messy to use – it requires you to mix it in with water before applying it. 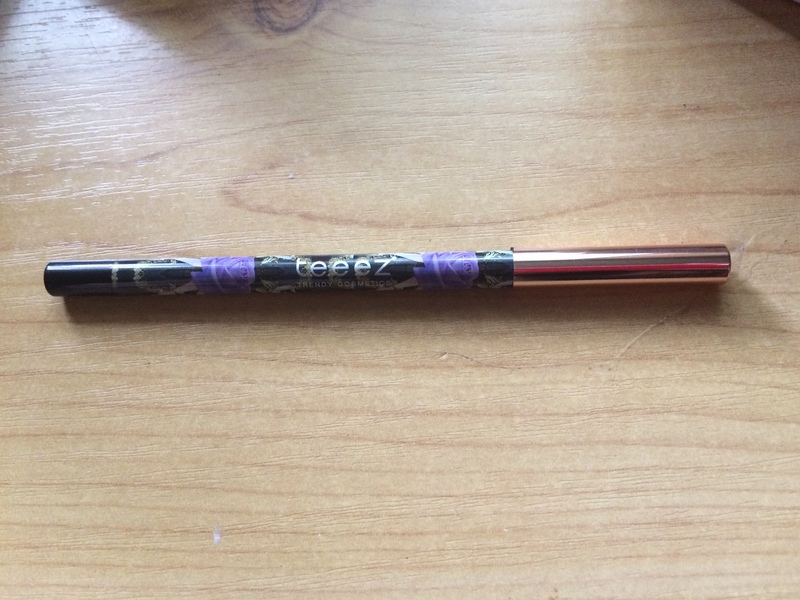 I have seen better violet boxes in the past which have been showcased by other bloggers and youtubers and am not that thrilled with this one. Not to mention their customer service was horrible! Just to let you all know I have already unsubscribed to this box because I don’t think I’d pay $22.95 for another right now also I wasn’t too impressed with their customer service – maybe in the future I will give it another go. 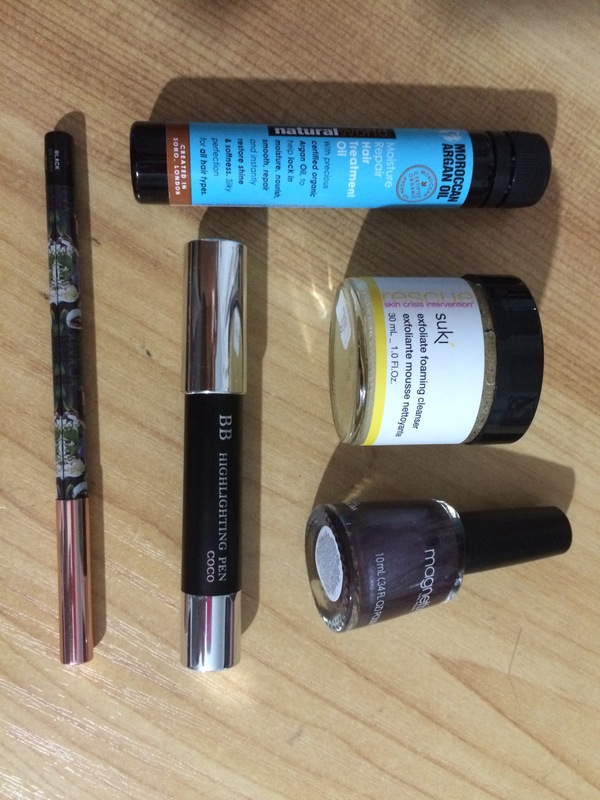 I have signed up for the ‘Lust Have It’ beauty box and am excited to try that one – I have high hopes (again)! Will definitely keep you all posted on how that one turns out. 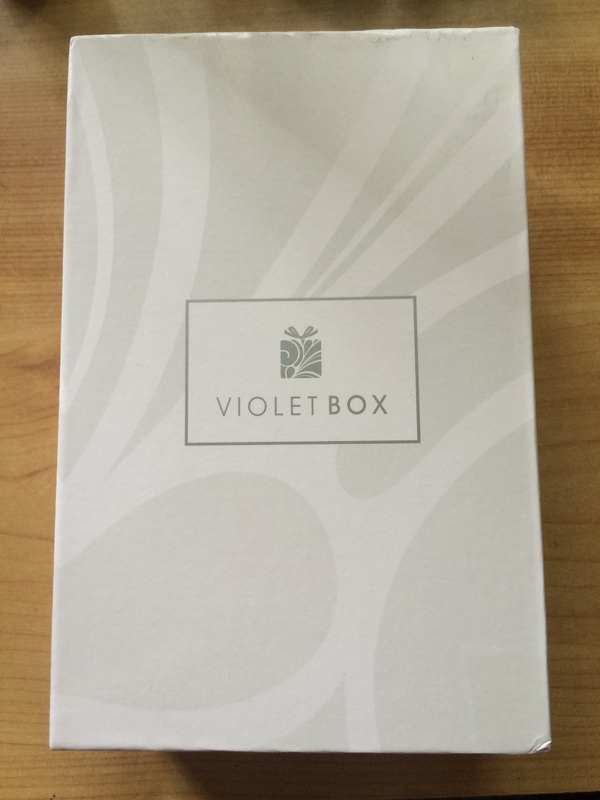 Let me know your thoughts on this box if you’ve tried it before! 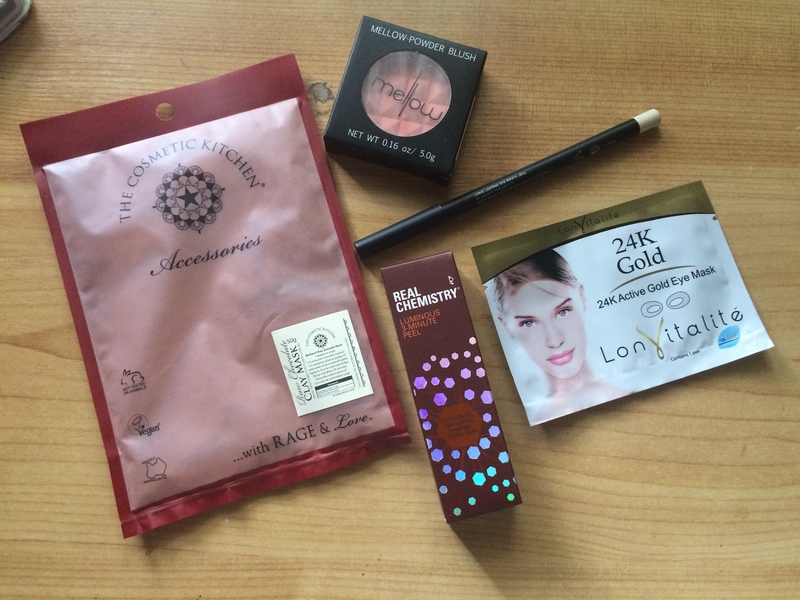 Also what are your favourite beauty boxes? Am I being too harsh?